Voted 5th best Day Ticket venue in the UK by Simon Crow in his 'Open Access' Feature in Carpworld magazine. 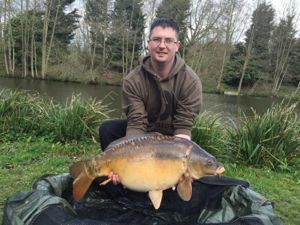 Churchwood Fisheries, in Brentwood Essex, is a stunning, tranquil day ticket fishery set within the owners private back garden. 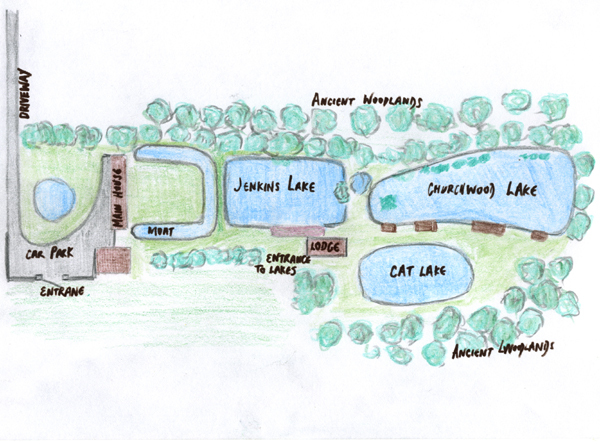 There are 3 lakes in total, Jenkins, Churchwood and the Cat Lake. 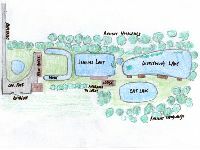 The lakes are set within mature surroundings where fisherman can often watch the resident Kingfishers, muntjac deer along with various other wildlife. 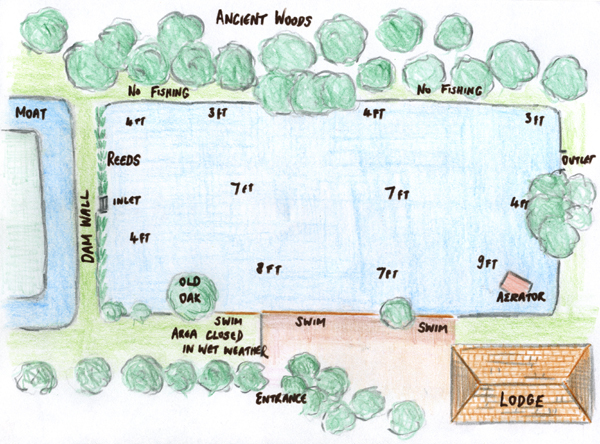 The fishing lakes were excavated around 50 years ago although the original moat around the house can be traced back to the Doomsday book. 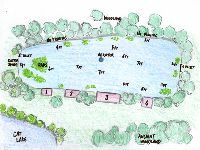 The River Wid starts its journey just above the fishery and therefore the fishery benefits from a regular in flow of fresh water creating a healthy and vibrant environment for the various species of fish that inhabit these wonderful lakes. 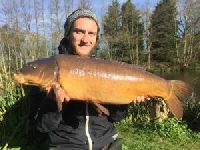 Churchwood Fisheries has been well documented in numerous fishing magazine articles and videos over the past 30 years and has established itself as one of the best day ticket fishing waters in Essex. The fishery recently appeared in the magazine Carpworld, where it featured in the best Top 5 day ticket venues in the UK. 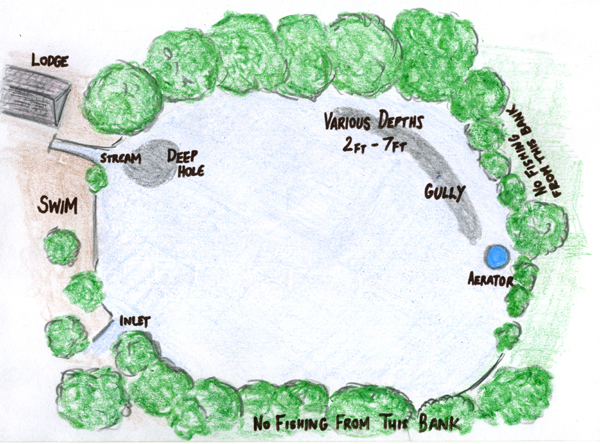 Access to Churchwood Fisheries is strictly controlled to ensure that the owners and the anglers are not disturbed. 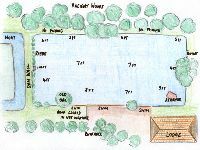 Only valid day ticket holders are permitted onto the fishing lakes and there are strict rules on no guests and no viewing of the lakes unless it has been prearranged. 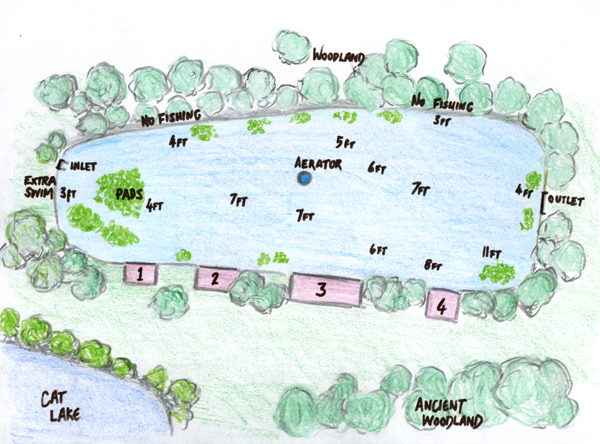 Our aim is to provide anglers with a peaceful tranquil fishing experience with a chance to catch some of the best quality true English common and mirror carp in the country. 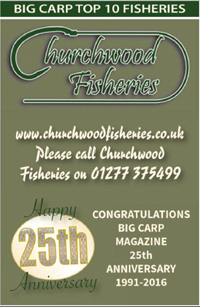 Fish safety and welfare is of paramount importance to us here at Churchwood Fisheries. 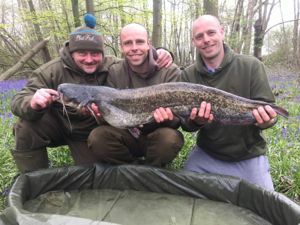 We therefore provide unhooking cradles, landing nets and safety weigh slings to ensure that no diseases are introduced into the fishery along with us knowing that the fish have the best possible care and protection once on the bank. 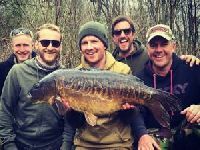 Pre-booking is required and therefore you can always guarantee that you will not be turning up at a lake already full of anglers. 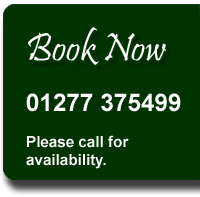 Corporate bookings and larger parties can be accommodated at Churchwood Fisheries upon request and we will aim to make your trip as memorable as possible. 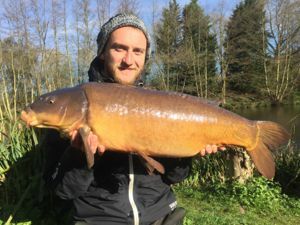 With carp in excess of 35lbs, a good head of 20's, 5 star facilities, all set within private secluded tranquil surroundings, it is no surprise that these lakes have been attracting anglers from across the country for many years and will continue for many years to come. Jenkins Lake 2013 receiving 23 stunning stockies.. 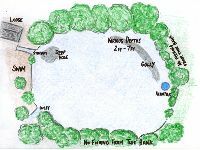 Recent netting of Churchwood Lake which removed 3,500lbs+ of unwanted silver fish..
Aerial footage of Churchwood Fisheries..
Back Of The Landing Net Boys Jenkins Lake Session..